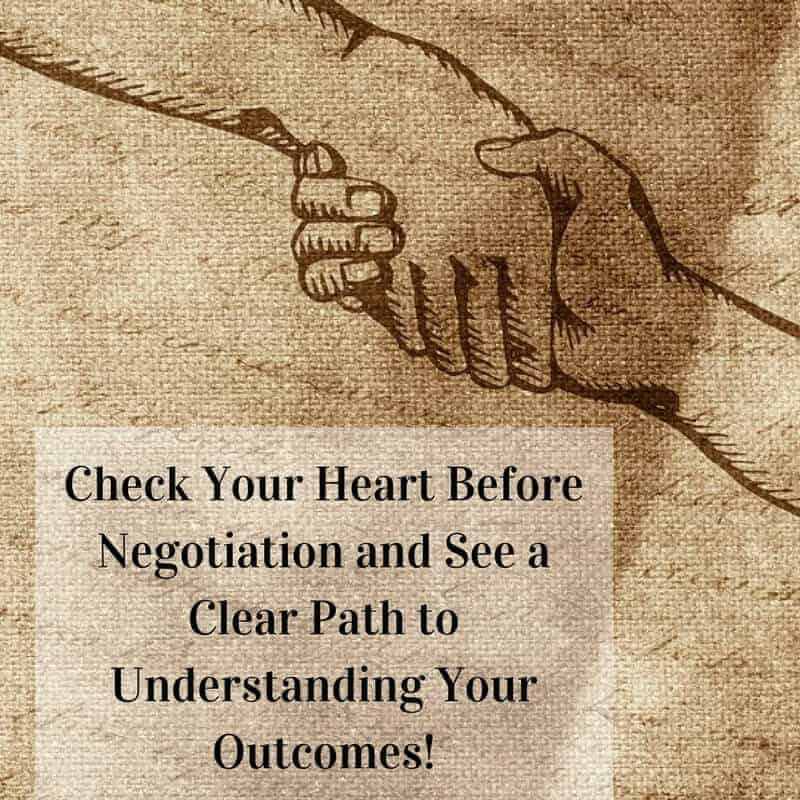 Check Your Heart Before Negotiation and See a Clear Path to Understanding Your Outcomes! 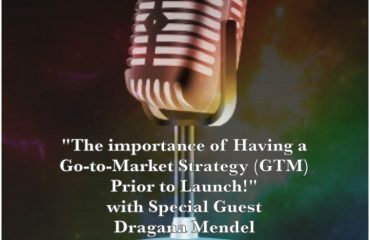 As we sat there and discussed next steps concerning the contract and strategy, it became apparent that I was not at the top of my game. The follow-up meeting had been scheduled and we were at the final point of negotiation, but for some reason, I still had reservations. I thought back to the initial meeting and subsequent discussions and that’s when it hit home. Throughout the negotiation process there was no clear common ground for the negotiation and a value based upside, in other words, there was no “win-win” scenario for both sides. 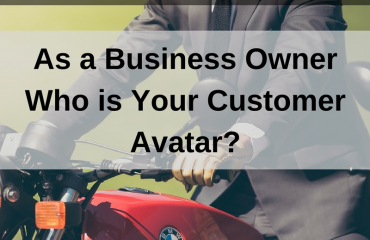 I believe that emotion had taken over and it was apparent that the purpose of the negotiation had been lost during the back and forth discussions, for this reason, I learned a valuable lesson while working with that client. Check your heart before negotiating and you will define a clear path for a positive outcome. You see, when negotiation takes place, you must check your ego and emotions at the door. Sometimes, they can cause more harm than good, for example, if one party feels strongly about the issues or the others party acts proactively, the parties can become angry with each other and then are no longer negotiating in good faith, but possibly seeking to simply win that days perceived battle.Can you imagine being so fixated on your choice and not even considering any other options and possibilities? It happens every day during negotiations and with leaders that do not value their followers input. 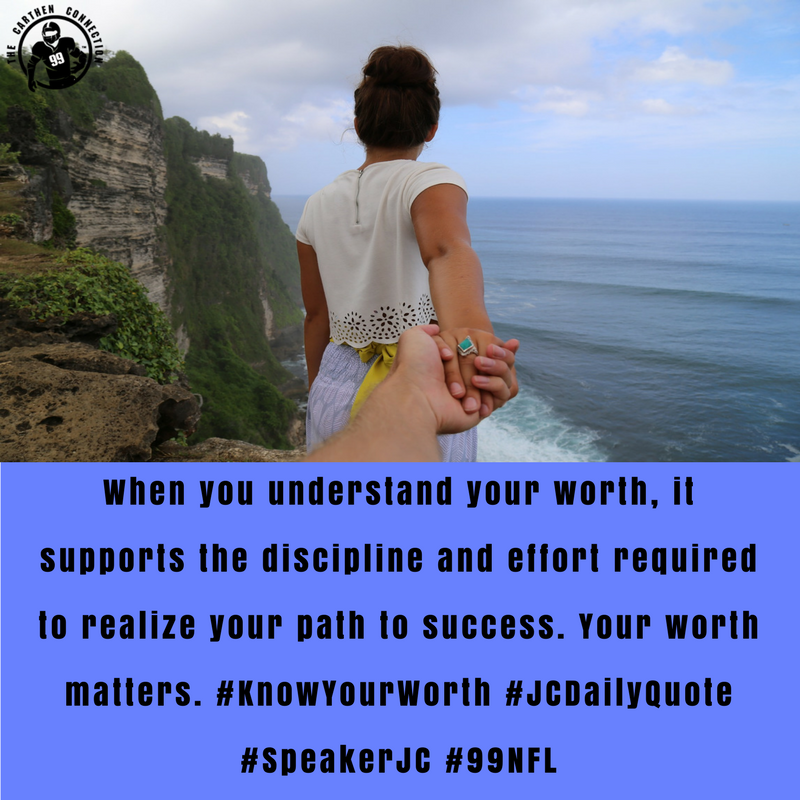 You must be open and value the other sides perspective and position. 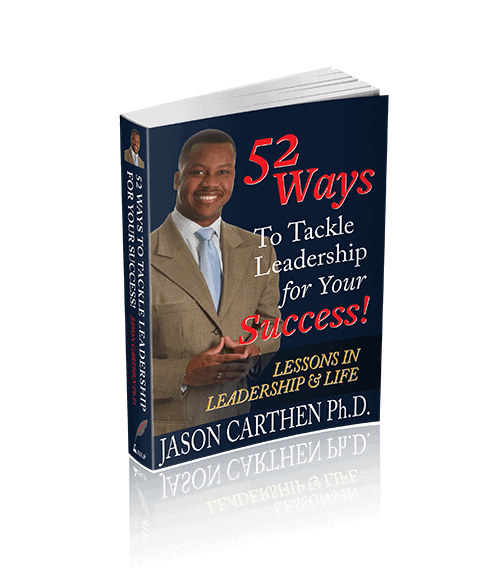 Although integration while negotiating and while leading can be uncomfortable because all of your needs are not being met, integrative negotiations are more likely to end with mutual benefits because both parties have something to gain by a positive outcome. In other words, all will walk away with a win-win scenario…. How do you approach negotiation or the input from a follower? 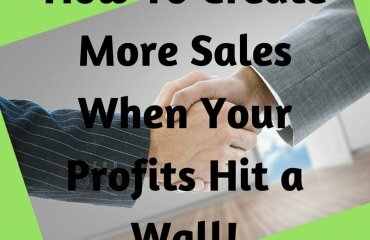 How To Create More Sales When Your Profits Hit a Wall!